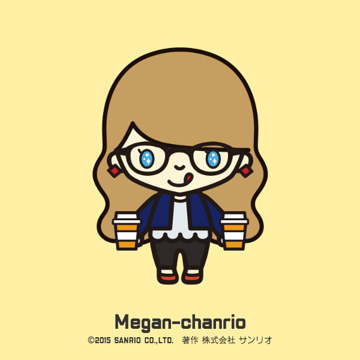 Chanrio is a cute little game or art program that lets you pick from a limited number of facial options, outfits, accessories, and hair templates to make a cute wee version of yourself to share. 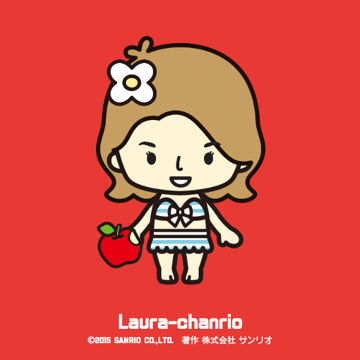 It only offers three skin tones, all pretty light, and as Jamie pointed out there are no loc options. Here are some of us, though, doing our best with the options given! Try it out, and show us yours. Or point us to a more inclusive engine! And Newshound Laura, Batgirl of WWAC!